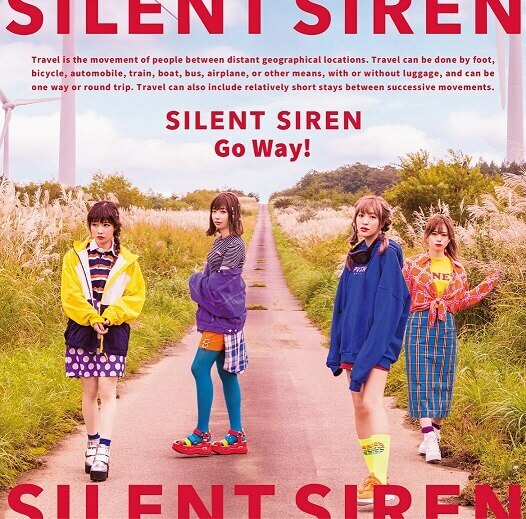 SILENT SIREN have released a teaser video for their upcoming new single Go Way! 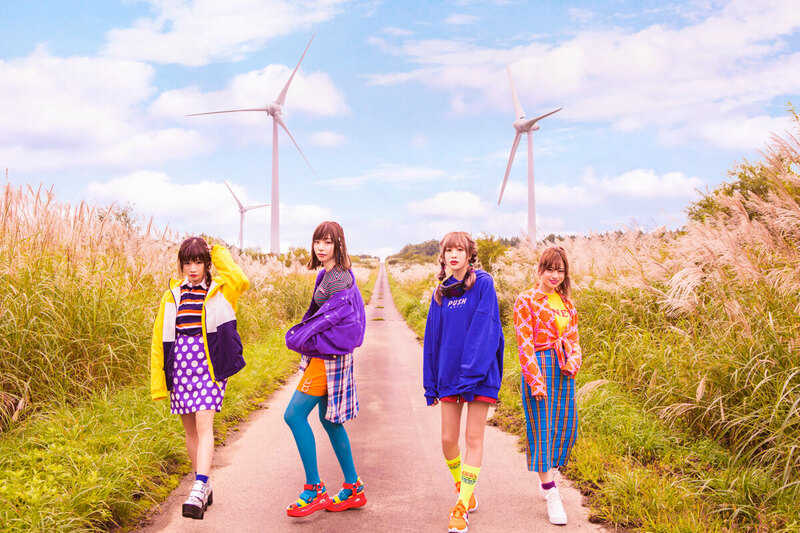 which is set for release on November 14, the same date as the band’s debut back in 2012 when they released their first single Sweet Pop! The song is being used as the ending theme for the ongoing TV anime series Shinkansen Henkei Robo Shinkalion. It features a punk rock beat atop a catchy melody with lyrics that paint a picture of the series. Sai Sai are known for releasing singles with coupled with several songs, and this time is no exception. 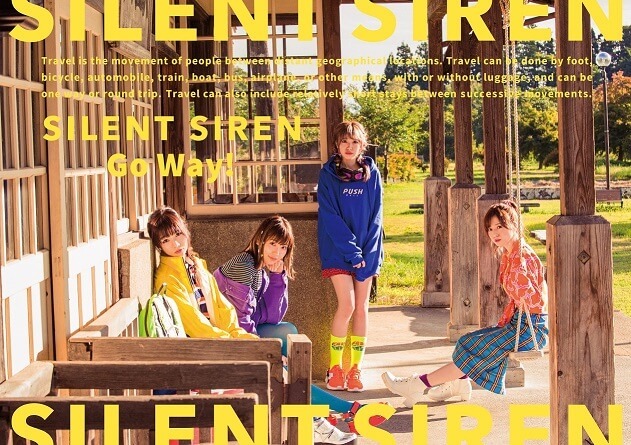 As well as the title track the new record also feature Cream Soda, a song which has a sense of melancholy behind the cute title, and Melty, a perfect winter tune for the coming season. All three tracks can be heard in the teaser trailer below. 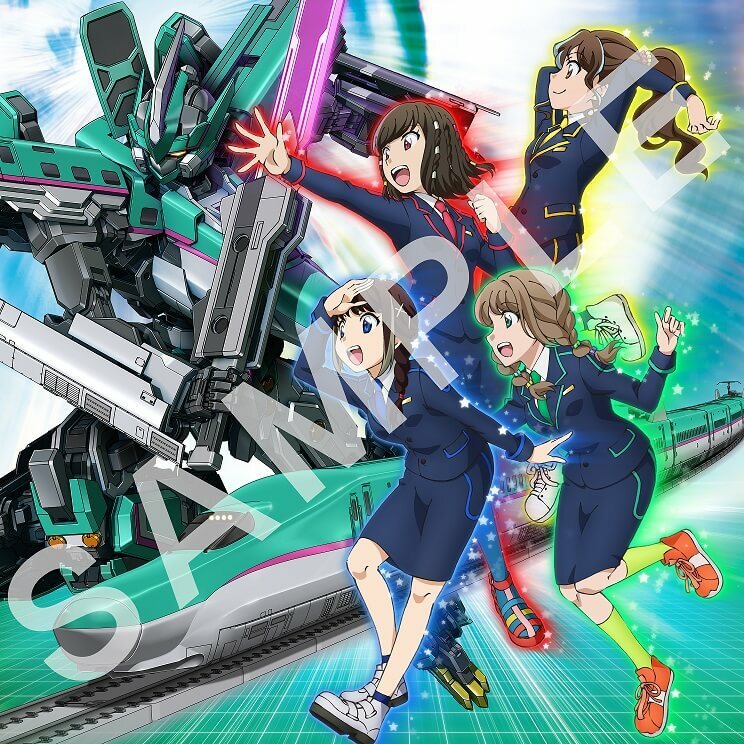 A CD cover for first press versions of the single’s anime edition has also been unveiled featuring an original illustration of the four band members who have been transformed into anime characters and placed into the world of Shinkalion. This special cover can also be used as a sticker.